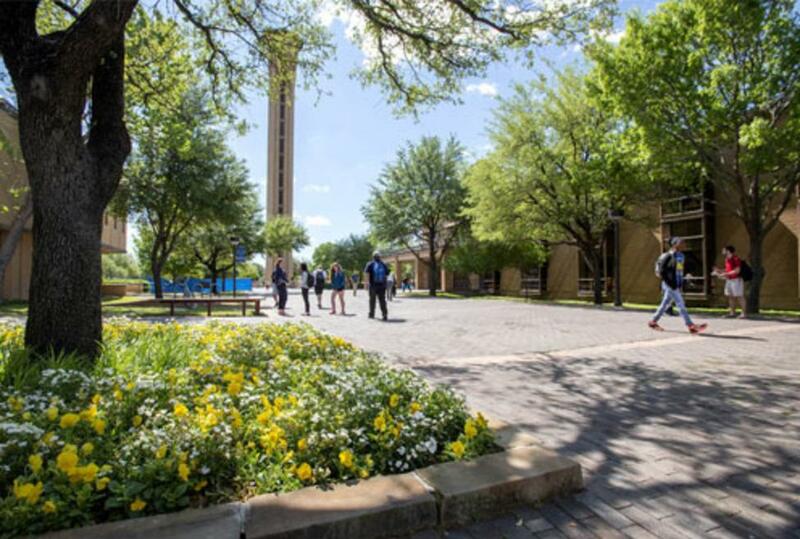 The University of Dallas invites area high school students to the Irving campus for the university's first Youth Fest on Saturday, May 4, 2019, from 11 a.m. - 9 p.m. The theme for this first annual celebration of our faith and intellectual tradition with Catholic high school students will be Word of Life, Word of Love - drawn from John 17:3 and 1 John 4:7. The festival will be held on the basketball courts near Madonna Hall. Participants will experience live music throughout the day and an exclusive concert by Ike Ndolo and the Ike Ndolo Band, as well as special musical guest Down the Hill. Speakers from the University of Dallas faculty include Assistant Professor of English Kathryn Davis; Assistant Professor of Theology Father Thomas Esposito, O.Cist. ; Associate Professor and Department Chair of History Susan Hanssen; Affiliate Assistant Professor of Theology Sister Mary Angelica Neenan, O.P. ; Associate Professor and Department Chair of Theology Ron Rombs; and more. Mass, eucharistic adoration and opportunities for confession will be ongoing during the day. The $25 fee covers participants' entrance to the Youth Fest, the concert and a UD Word of Life, Word of Love T-shirt. A food truck will be available during the event; however, participants are welcome to bring food and drinks.